How to make your mascara last longer..
Mascara is a part of makeup that is used to define your lashes and makes them look longer and fuller. Mascara can be used at any time without applying full makeup. 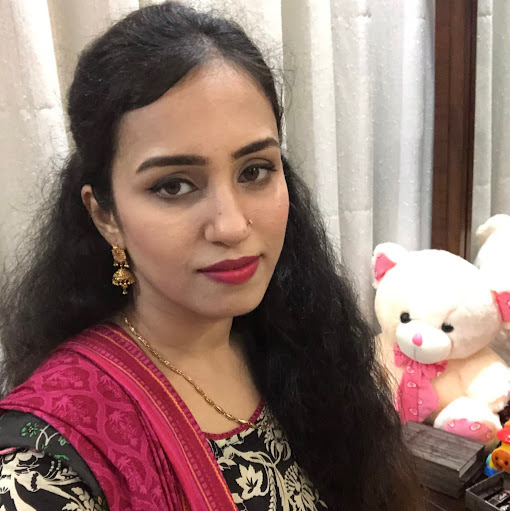 I have full lashes and I love to apply mascara, to define them.. But there is one issue that I guess most of the girls face, that is dryness. Mascara dries out quickly and is wasted before the whole tube ends. I too have dumped many mascara tubes and that costs a lot. One day during my internet surfing, I was amazed to find out that my mascara can really last longer.. I followed the trick and was amazed to know that it really works. For making your mascara last longer you would need eye-drops. 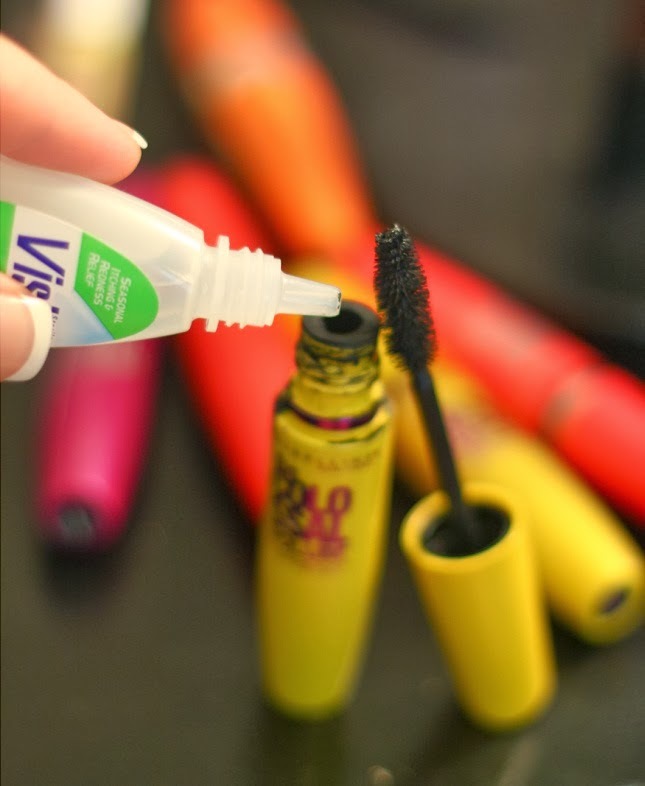 Pour 2-3 drops in your tube (avoid touching the tip of eye-drop tube on the mascara tube). Shake it, and you will see an immediate change in thickness.